The Al Nusrah Front has produced a propaganda video justifying its offensive against the Syrian Revolutionaries Front (SRF). This man, who claims that he was attacked at an SRF-controlled checkpoint, is featured as an anti-SRF witness. The Al Nusrah Front, al Qaeda’s official branch in Syria, has launched an offensive in recent days targeting its fellow rebels as well as Syrian regime forces in the province of Idlib. In particular, Al Nusrah is targeting the Syrian Revolutionaries Front (SRF) and has reportedly seized territory from the group. The man, who is portrayed as a witness for the Al Nusrah Front, says he was accosted at a checkpoint controlled by forces loyal to SRF leader Jamal Maarouf. The SRF fighters allegedly stole his vehicle and the flour he was transporting. 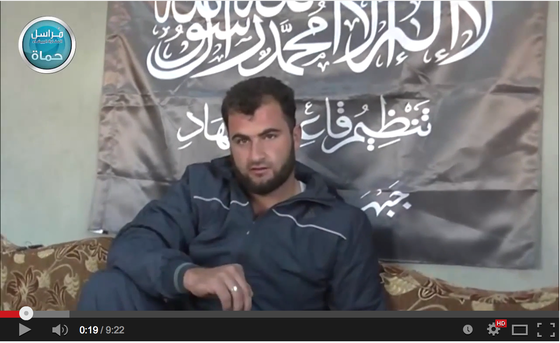 While the man got his vehicle back, with help from Al Nusrah, he lost his cargo to the SRF. 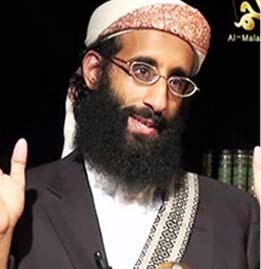 This man is also featured in the Al Nusrah Front’s anti-SRF video. 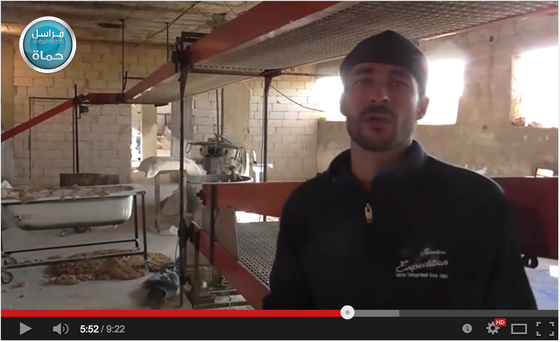 He gives a tour of a bakery that he says was ransacked by the SRF. A second man is introduced as an anti-SRF witness. This man walks the cameraman through a bakery that he says was ransacked by SRF fighters, who supposedly looted and shot up the place. The Al Nusrah Front video is, of course, a one-sided account and is intended to portray the SRF in the worst possible light. The purpose behind it is truly interesting. The SRF, which is part of the Free Syrian Army and has been portrayed as a “moderate” rebel force, has long fought alongside Al Nusrah in the Syrian battlefields. In recent days, however, this alliance has not held in Idlib. The Syrian Observatory for Human Rights (SOHR) reports that Al Nusrah and SRF forces have fought at various checkpoints in the countryside of Idlib this week. The clashes are likely what prompted Al Nusrah to produce its propaganda video alleging that the SRF has been attacking civilians. 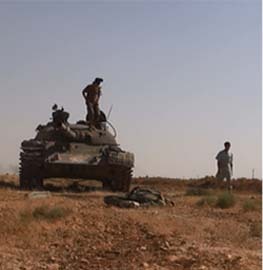 Seven Syrian towns and villages were captured during the Al Nusrah Front’s offensive, according to SOHR. 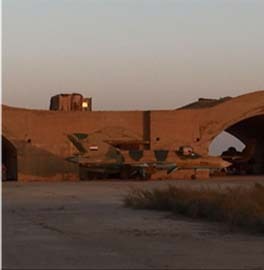 The captured territory had been controlled by the SRF, sources cited by Reuters say. Al Nusrah has not just targeted the SRF in the countryside of Idlib, but has also launched operations against Bashar al Assad’s forces inside the city of Idlib as well. The SOHR reports that Al Nusrah used four suicide bombers during its assault on Idlib. 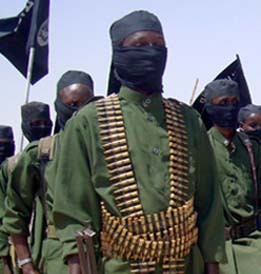 The al Qaeda branch and its allies temporarily captured the Governor’s mansion and a police headquarters, but both buildings were reportedly recaptured by government forces. 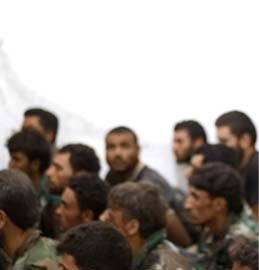 Al Nusrah reportedly executed 70 Syrian Army soldiers before withdrawing. Some accounts have suggested that the Islamic State, which is Al Nusrah’s bitter rival, has sent reinforcements to Idlib to buttress the jihadists’ advances. But this has not been confirmed and seems unlikely. 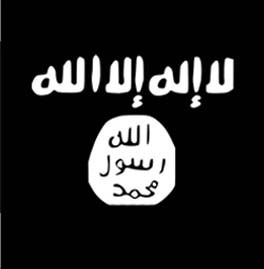 Other groups, such as Jund al Aqsa, have been assisting Al Nusrah in the fighting. What an absolute bundle of crap. And there suppose to be an assemblage that we support in this free-for-all? No way the USA should be anywhere near this debacle. I’m laughing at you Washington, Capital Hill, Obama! Waky Wake, I’m sure many people, myself included, share your perspective on the U.S. role in this mess. But don’t shoot the messenger. Joscelyn is doing what he always does, which is report accurate, balanced reporting from impossible locations. I read everything he writes, and I recommend others do so as well.